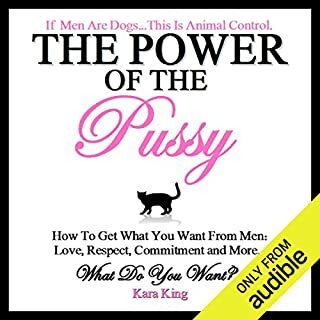 I cringed when I saw the title, (ugggghhh not another dating book) but something inside of me urged me to give it a try. Glad I did, the book turned out to be great! Real, raunchy, straightforward and easy to digest!